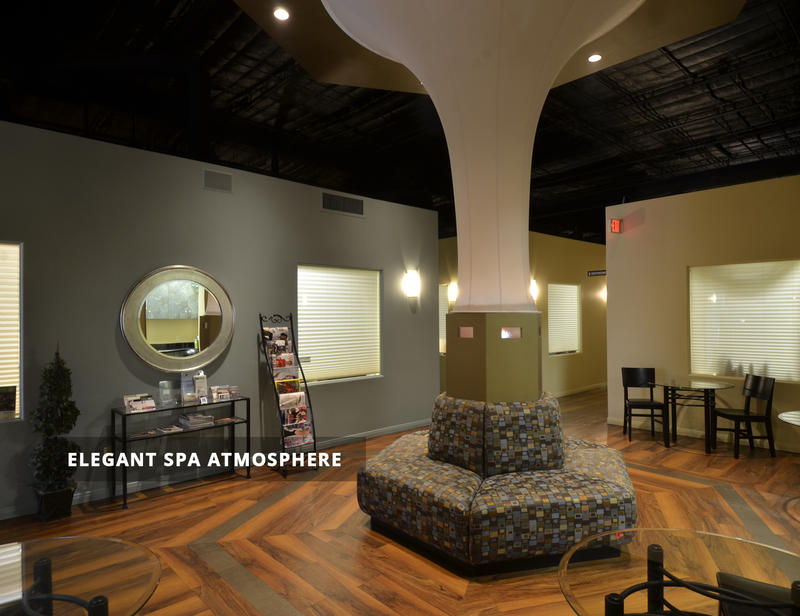 Come and enjoy a day of pampering with our beauty professionals, who will take care of all your needs at one convenient location. Walk-ins welcome. 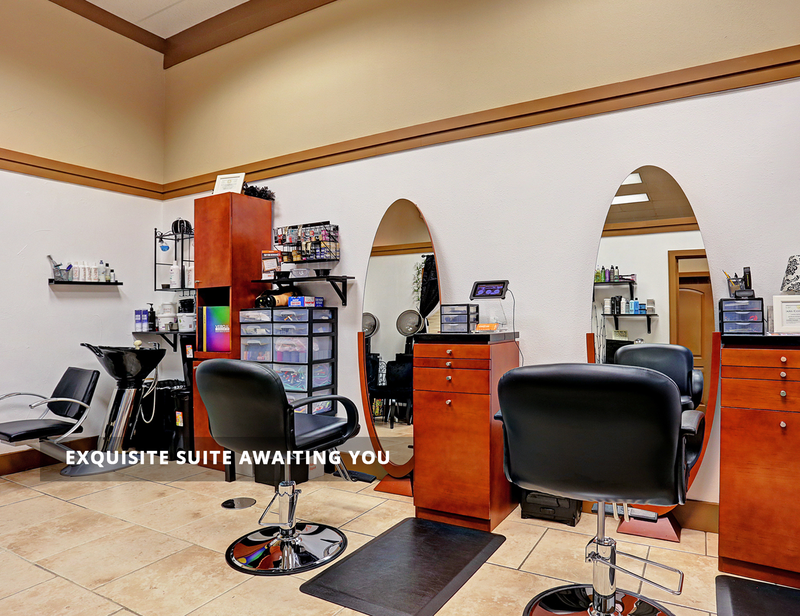 Find your favorite stylist, barber, esthetician, manicurist, massage therapist by searching our directory by name or service desired. 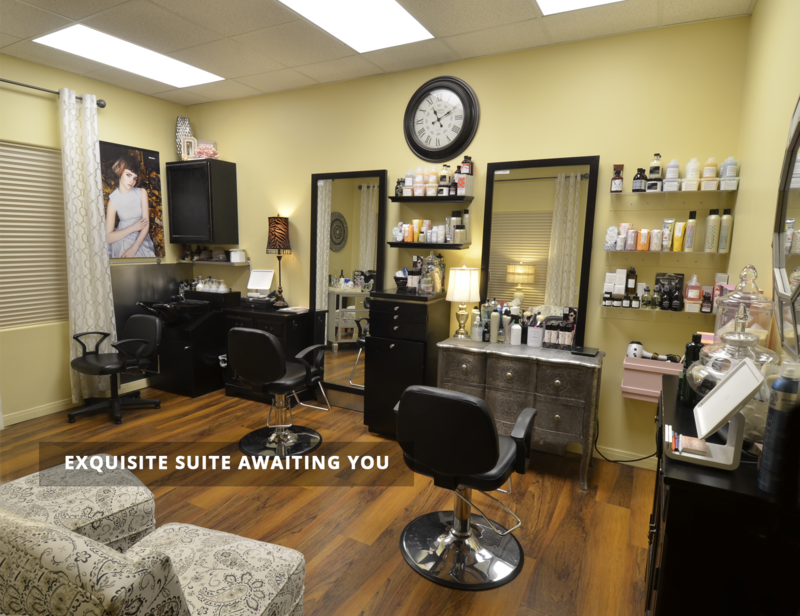 For the beauty professional looking for an upscale home we make it possible for you to own your own business without the day to day hassles. 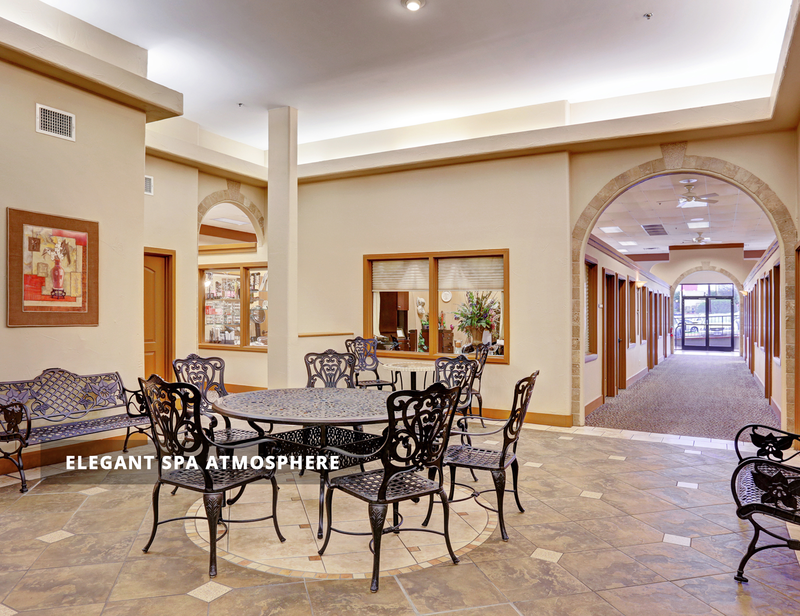 Create your unique environment in which to pamper your clients.